I used to have a different blog and YouTube channel called "Emma London". This is why my name on some platforms (twitter) is still Emma London! 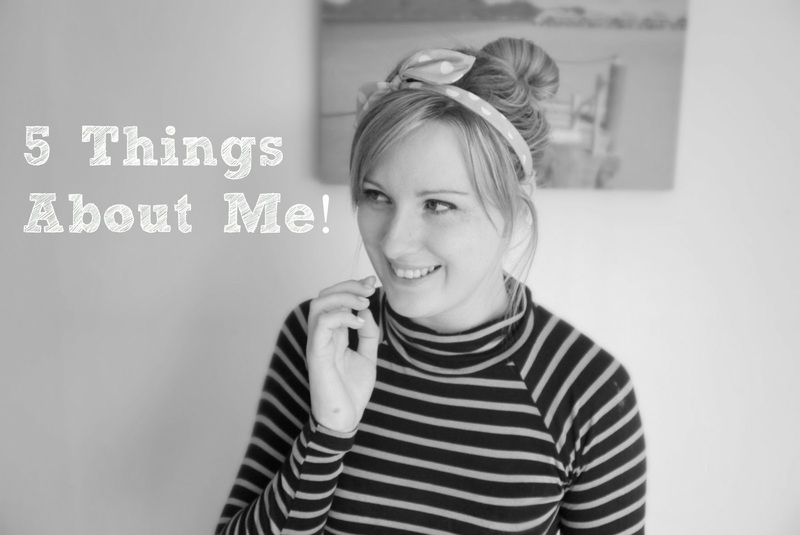 I started YouTubing about beauty and fashion but felt completely overwhelmed with the amount of others doing it too! I am no expert and it came across! I started a blog called Emma London and I loved it. I had to stop it when I started my job in a nursery as I was working 8-6 every day so had no time to blog. 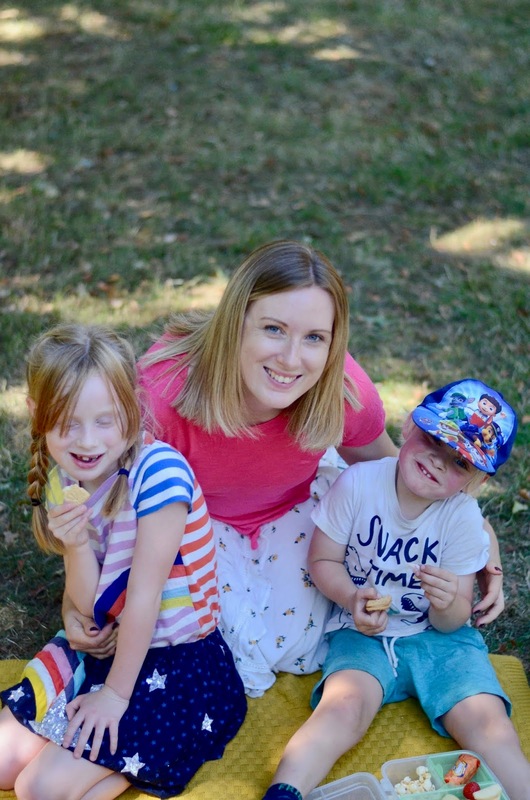 The blogging bug stayed with me though and after falling pregnant with Alice, I started a new one, "My Pretty Mummy". It started off as a beauty and fashion blog and has evolved into a family and lifestyle blog. I am finally happy with the direction my blog is taking and am very excited about it's future! I left my job when I fell pregnant. Dave was moving back to Bournemouth to finish his degree in Marketing, and I was working in a nursery for 10 hours a day. When I fell pregnant, and Dave was moving away, I decided to move with him. I am very glad I did because I was very sick for the first couple of months in my pregnancy and it was so nice to be able to relax and allow my body to do it's thing! When we moved back to London, we stayed with my parents until Alice was 9 months old. Dave got a good job straight away, and I am now looking at working on my own photography business amongst other things! I do not regret my decision to leave my job while pregnant, but I did and still do miss the people I worked with. It was the best job I ever had! A couple of months after Alice was born, I suffered with mild postpartum depression. The doctor I saw at my 6 week check up explained why I was feeling so down and suggested medication, but I refused. I had a lot of friends and family around me as well as Dave, who was so supportive, and I felt like I needed to get through this myself. Once I had been diagnosed, it was easier for me to deal with as I felt like I had a reason behind my irrational feelings. Blogging has really helped me to overcome it and I set a target to blog about one positive thing that had happened every single day. I am better now, but when I have had a hard day or night, reading over some of my happy posts is such a great pick me up. My advice to anyone suffering from depression is to not suffer alone. Seek help, talk to friends. I found writing to be a fantastic help! Not strictly about me, but oh well! Alice was very nearly called Caitlin. We played with a lot of names, but for most of my pregnancy the bump was called Caitlin. We changed our minds two weeks before I gave birth when I found the name Alice in a baby naming book. I like to have a lot of dreams and goals, but I often find it difficult to find the motivation to follow them through. When I was growing up, I wanted to be a doctor/ publisher/ author/ teacher/ chef. You name it, I wanted to be it! My new life resolution is to start following some of my dreams and goals! I always loved being creative and I love art and photography. Over the next two years I aim to be working as a part time photographer and to rediscover my love for art and maybe try and sell a few of my paintings. I will follow through!!! Great post, really enjoyed reading this. I also did the same with blogging - created a blog about cruelty free beauty, because I really liked the idea of blogging, but like you I too felt overwhelmed with the amount of beauty bloggers and I just felt like it wasn't 'me'. Good luck with the photography, from your blog pics, I think you're a fab photographer! I agree about seeking help for depression and its lovely that blogging could help you.